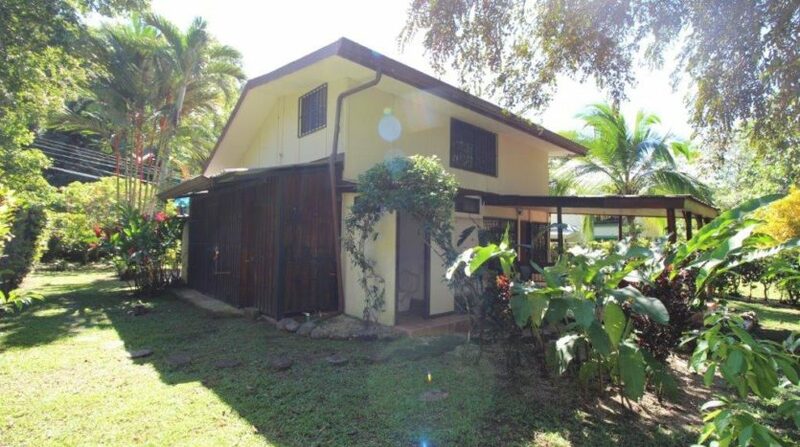 REDUCED $30,000! 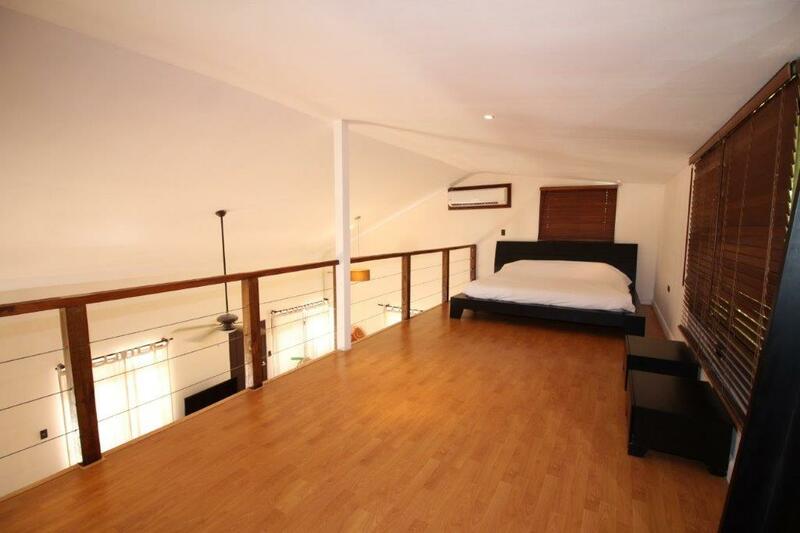 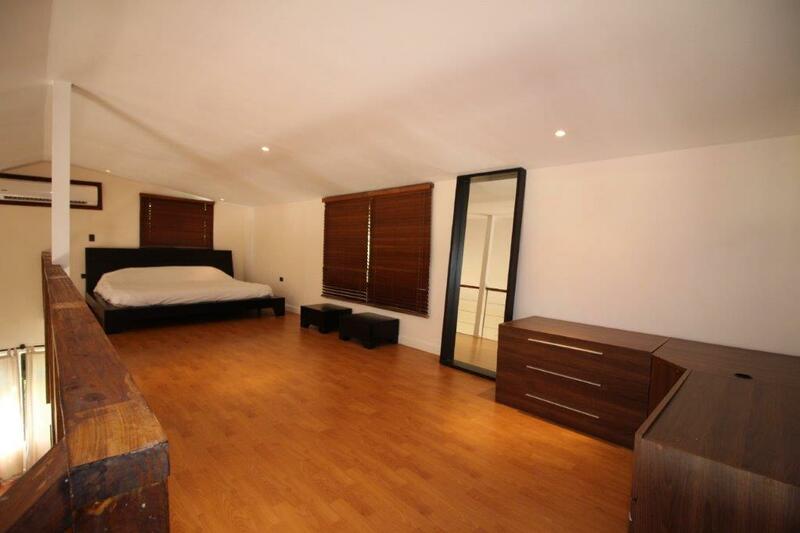 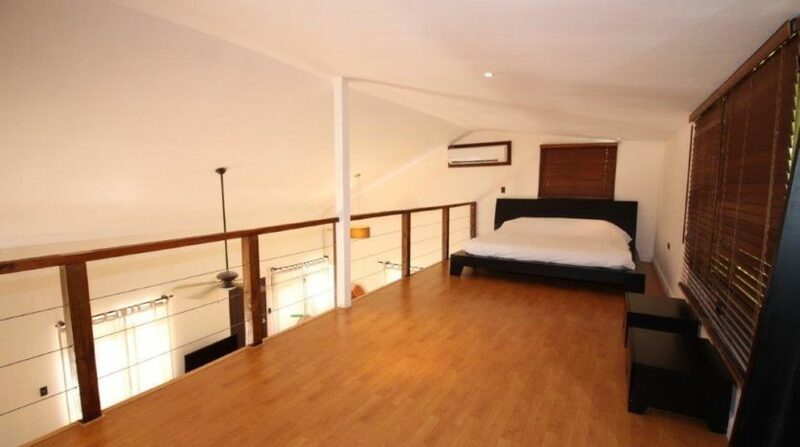 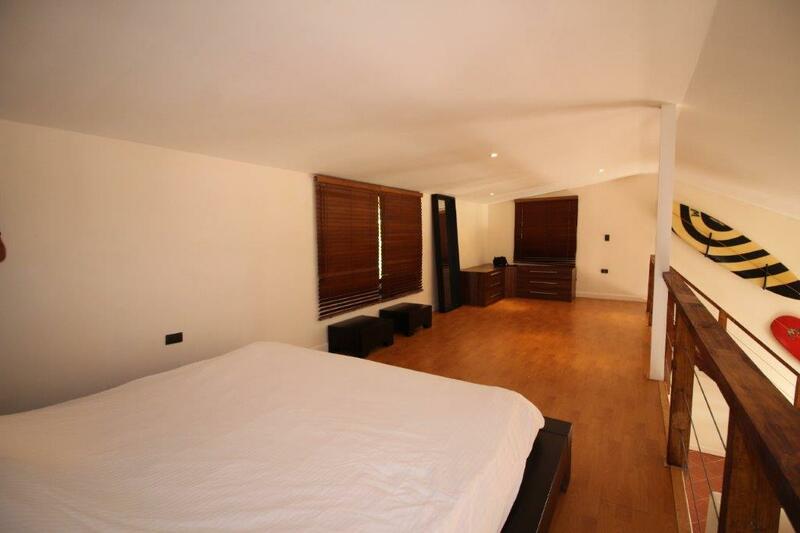 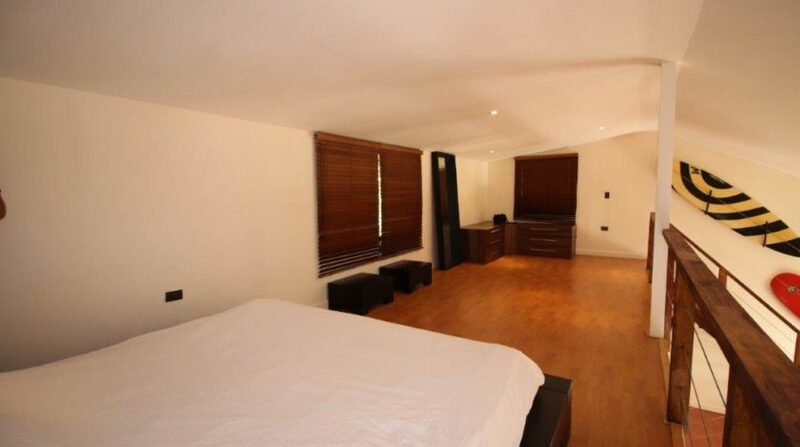 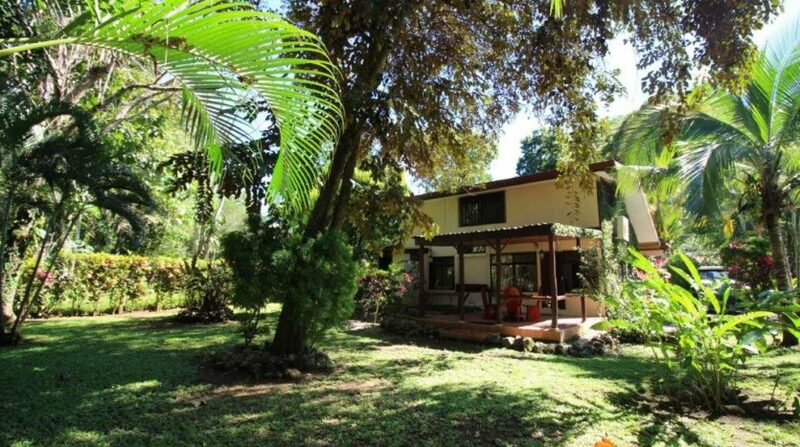 Quaint Home in Beautiful Country Area, Minutes to Jaco! 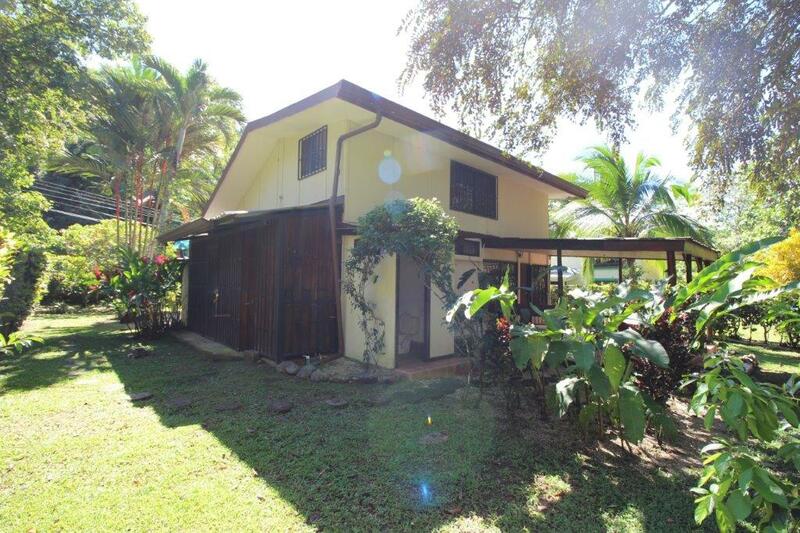 REDUCED $20,000 January 21st 2019!And another 10k on Feb 2nd. 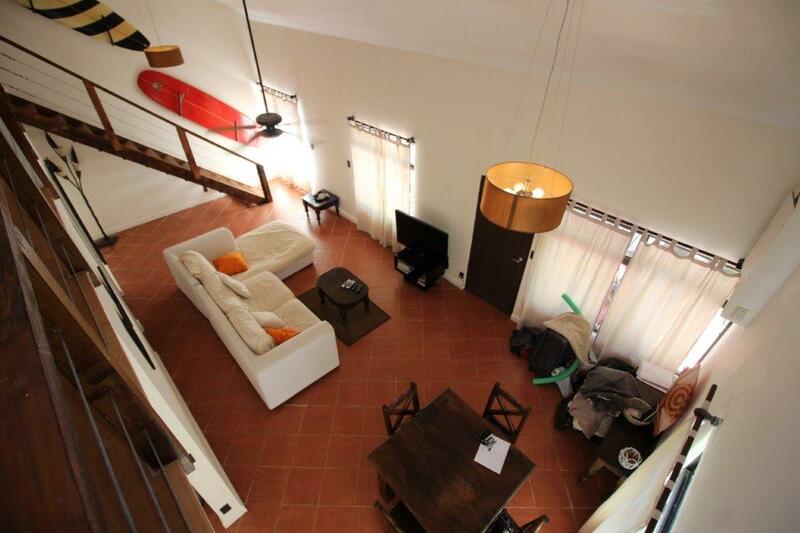 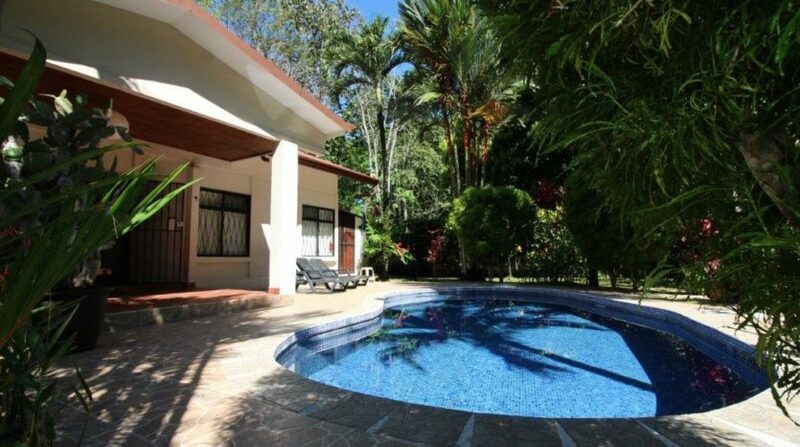 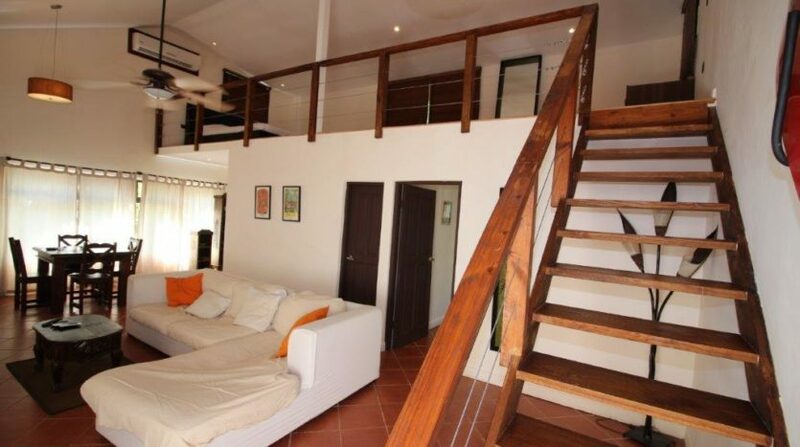 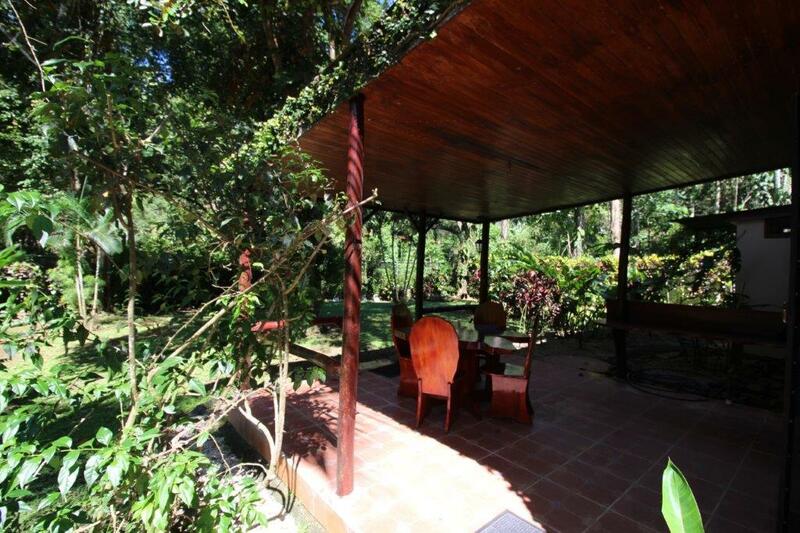 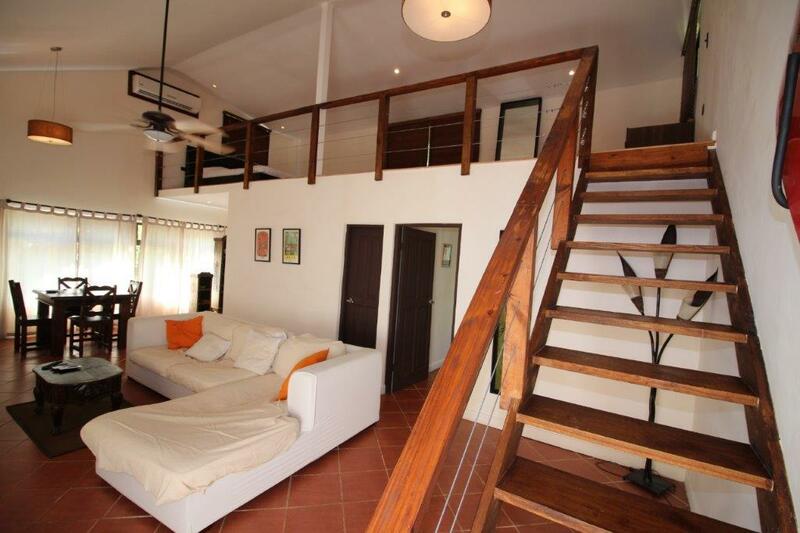 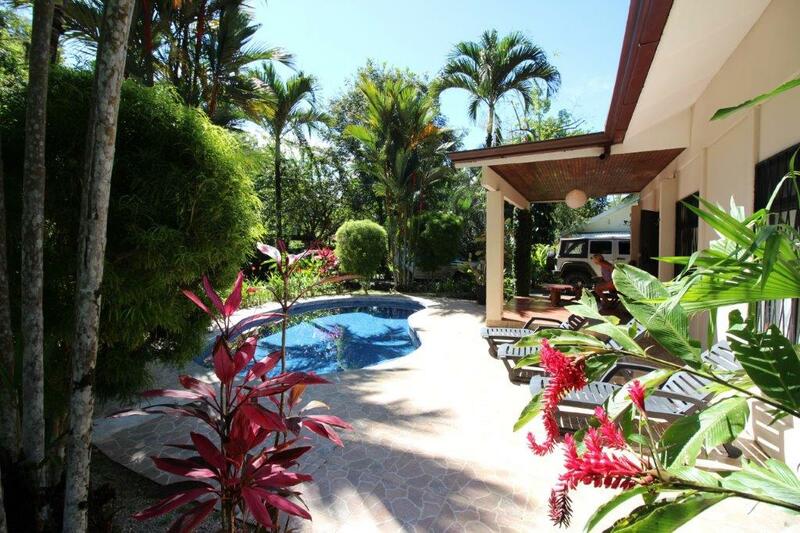 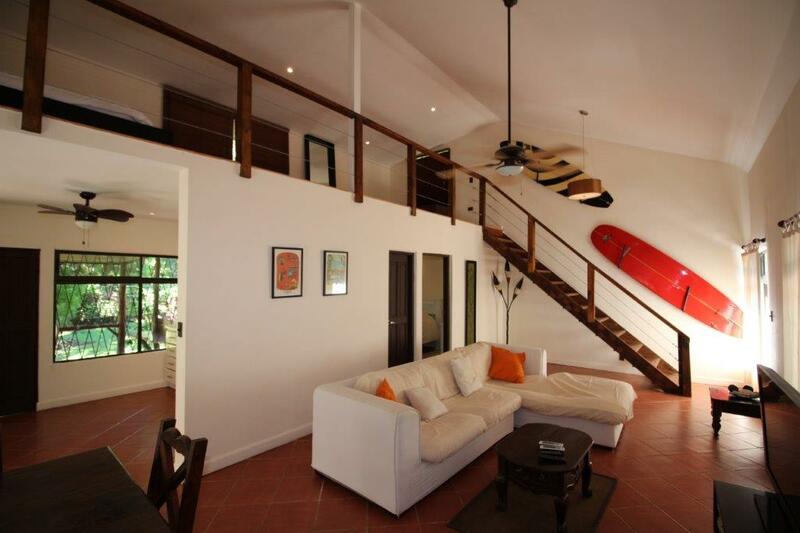 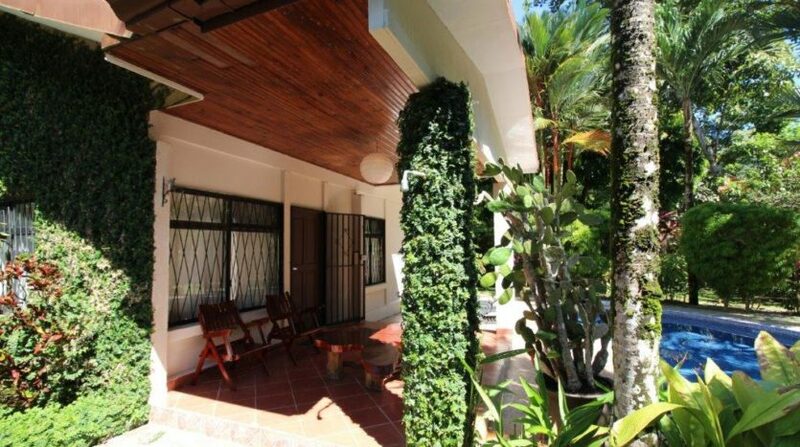 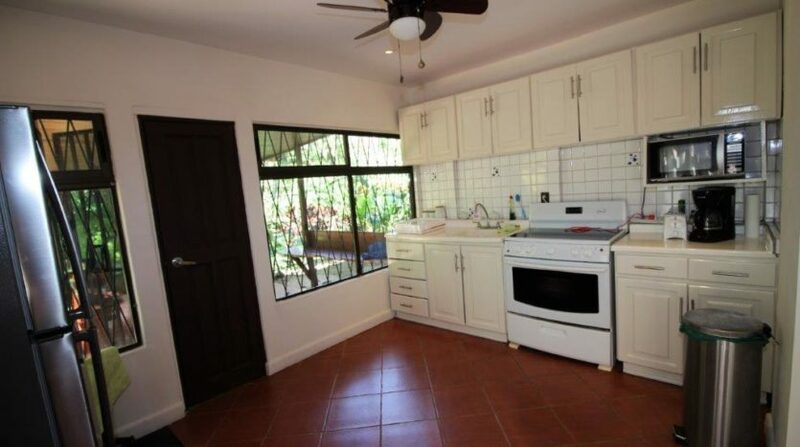 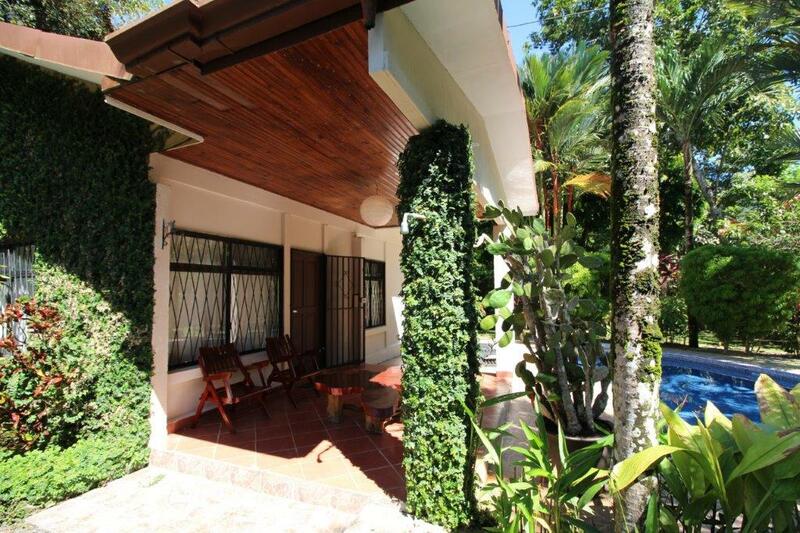 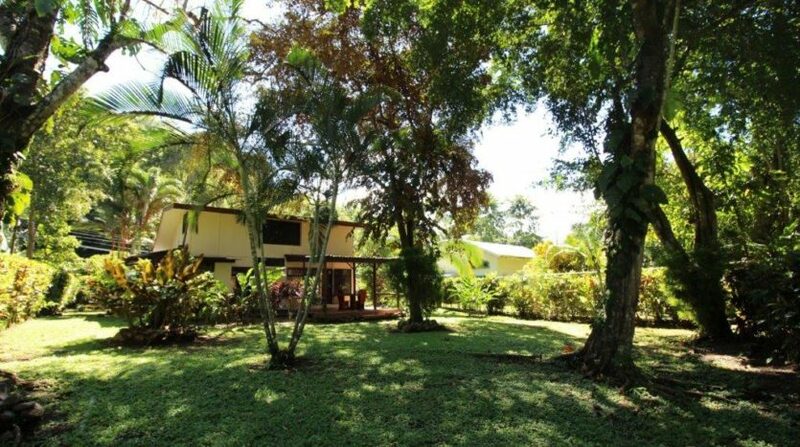 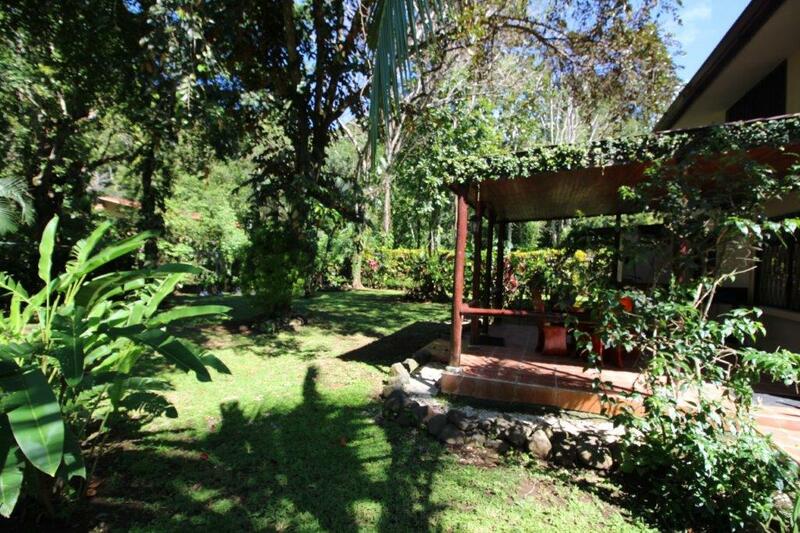 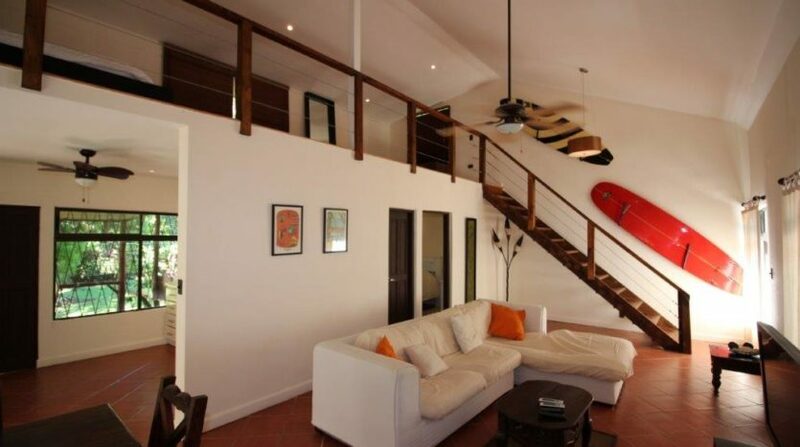 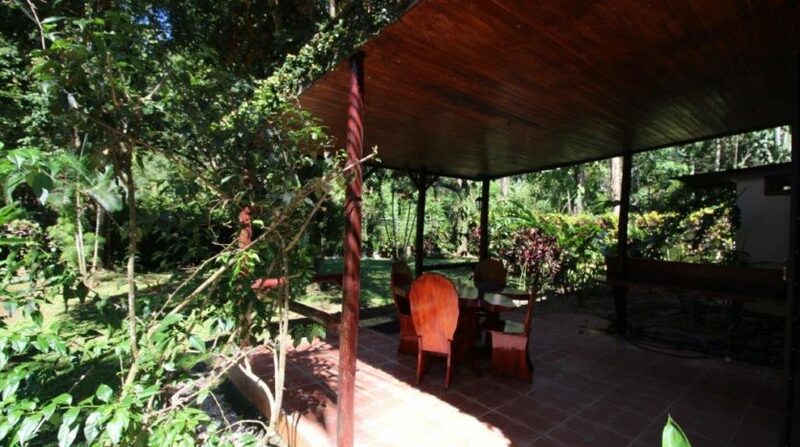 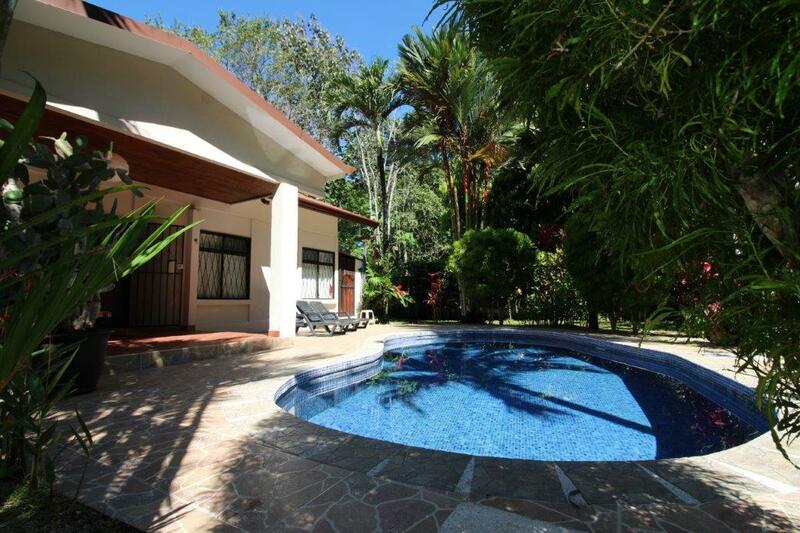 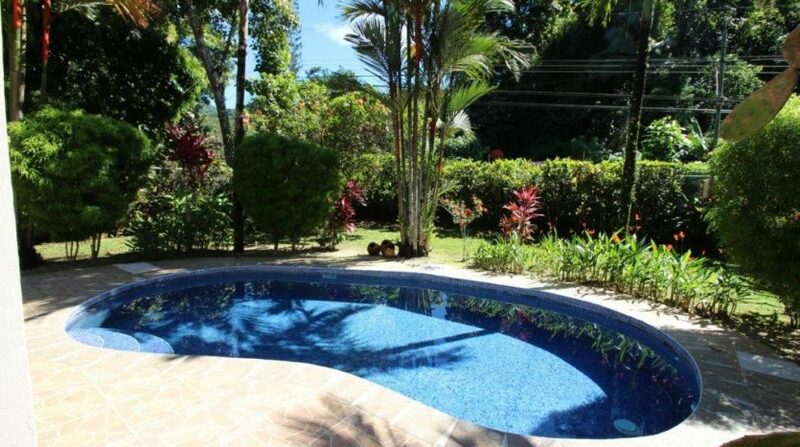 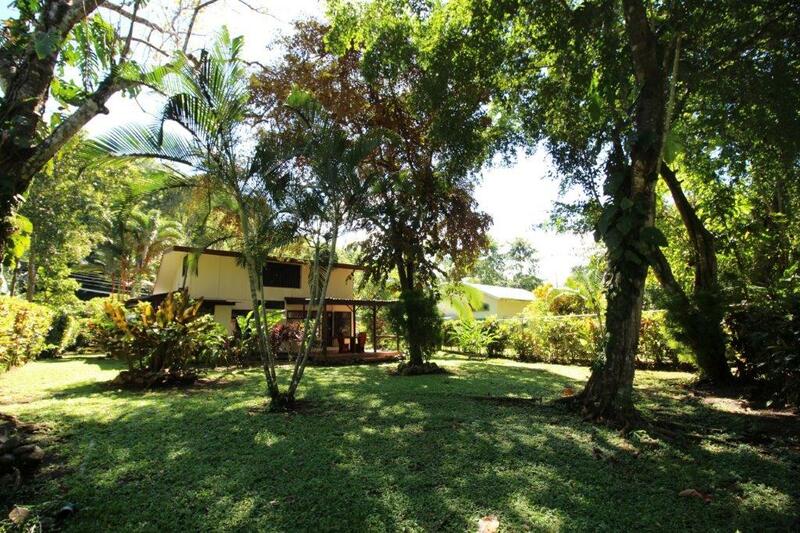 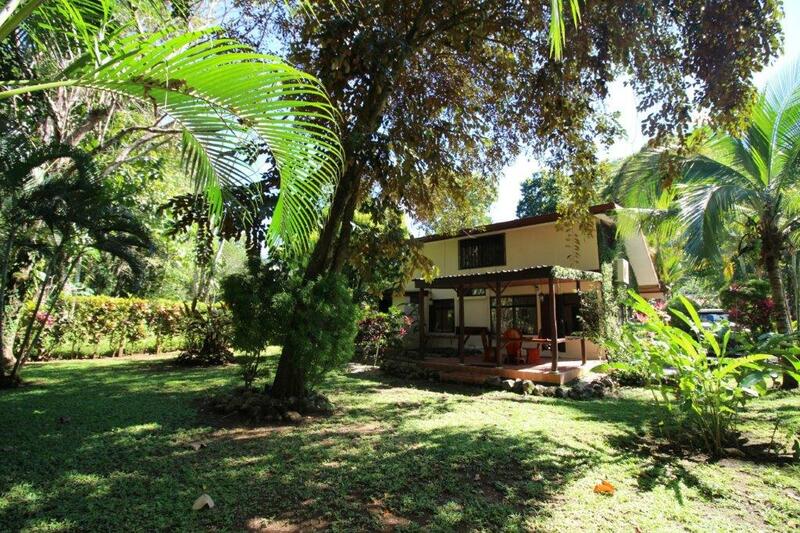 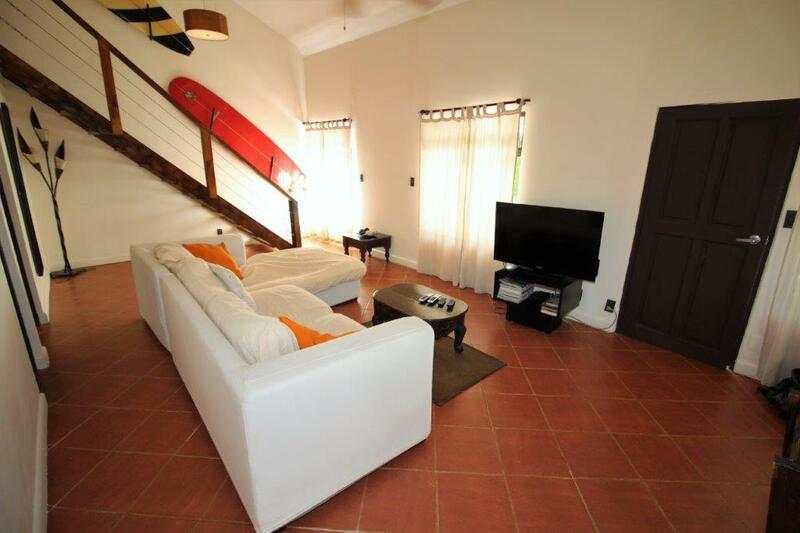 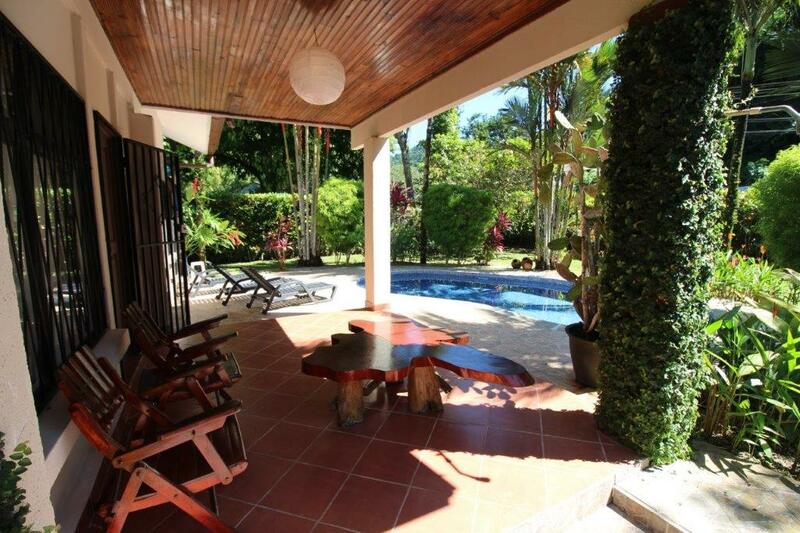 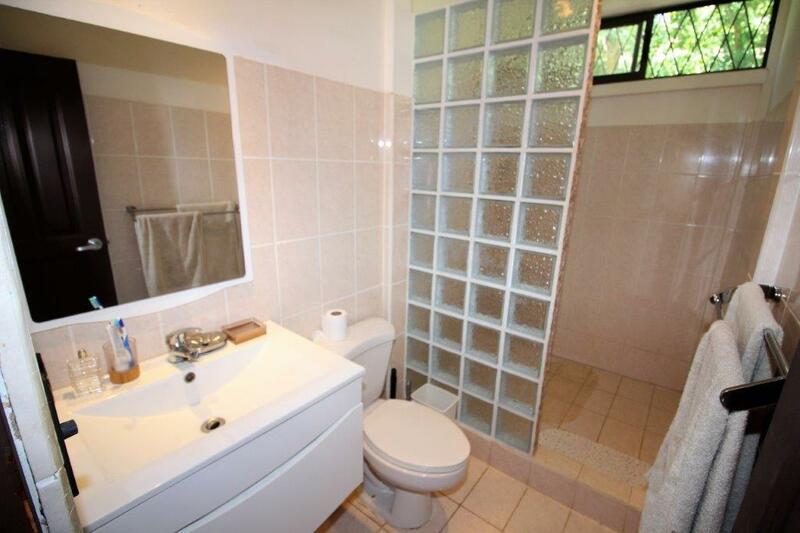 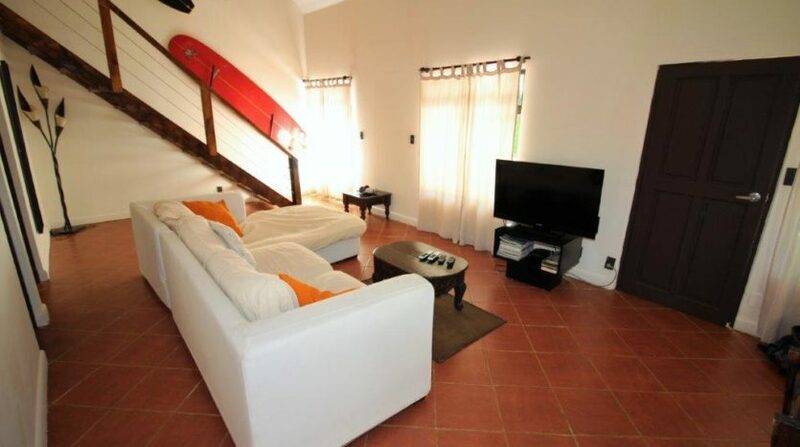 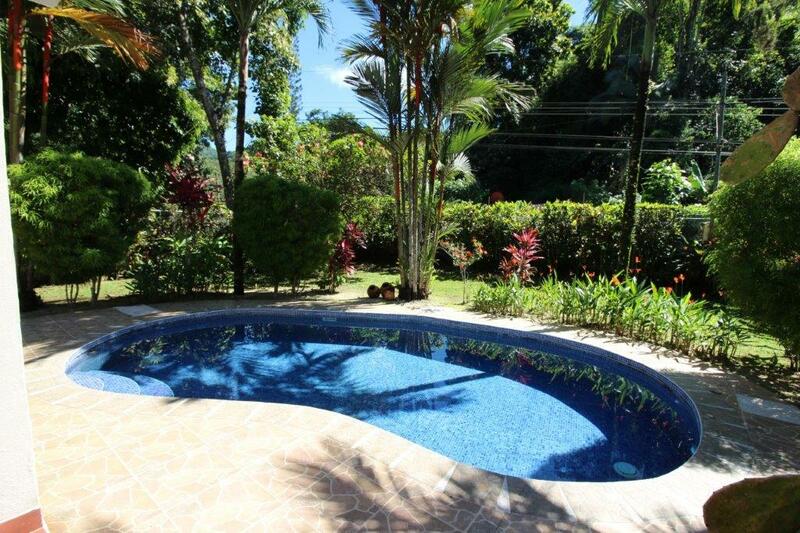 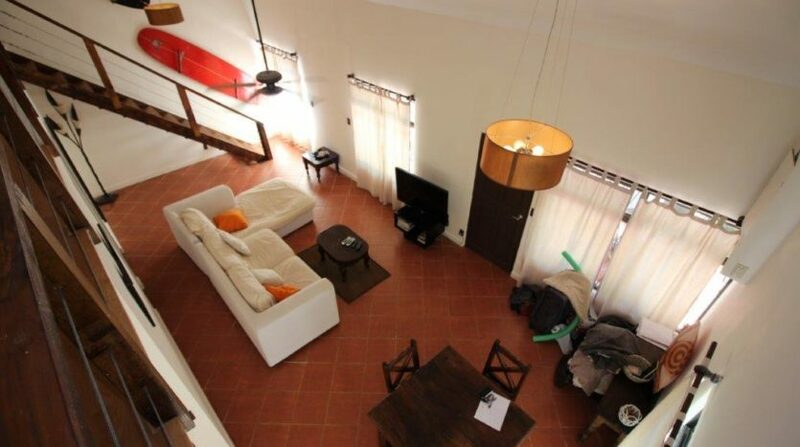 2bdrm home with private pool in the beautiful “Las Monas” Jaco Area of Costa Rica. 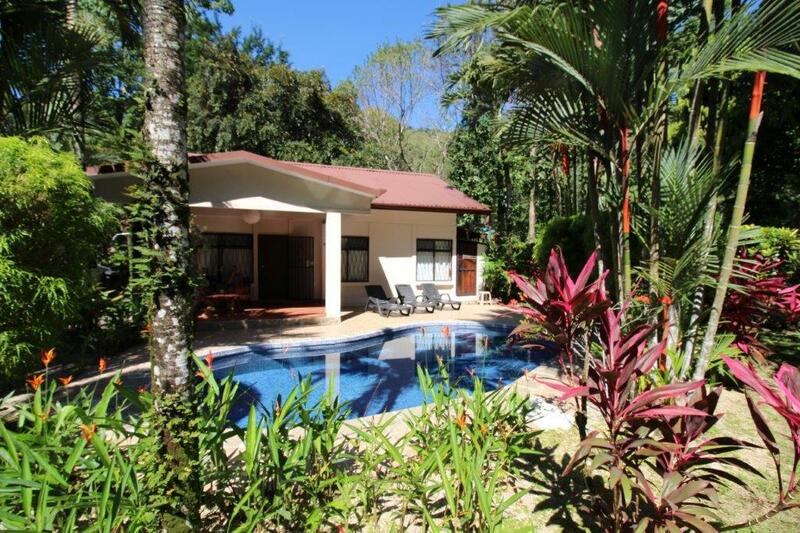 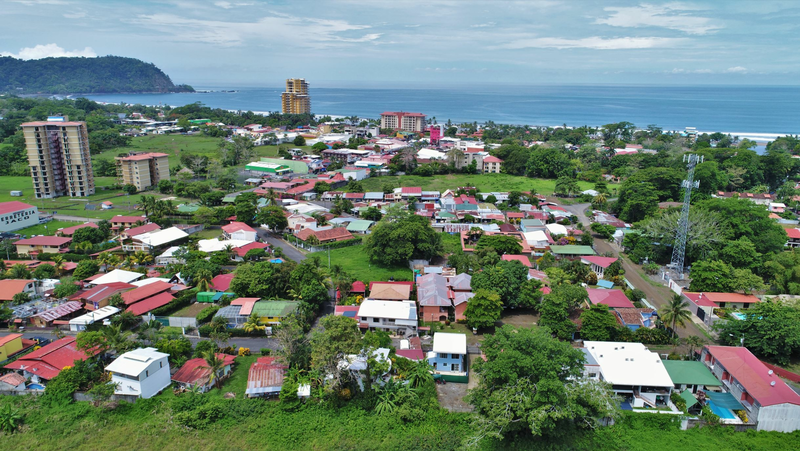 Located just a few minutes from the beach and city of Jaco, yet a world away nestled in the jungle covered foothills of Pueblo Nuevo/Las Monas. 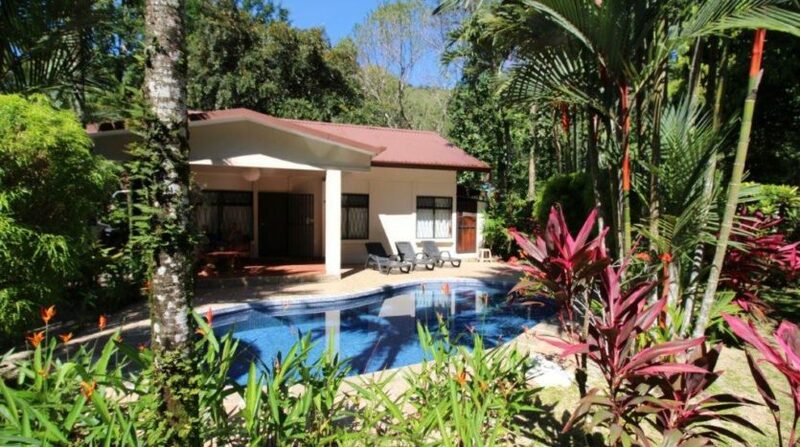 A creek runs through the backyard, scarlet macaws and green parrots abound as well as Capuchin Monkeys, butterflies and humming birds. 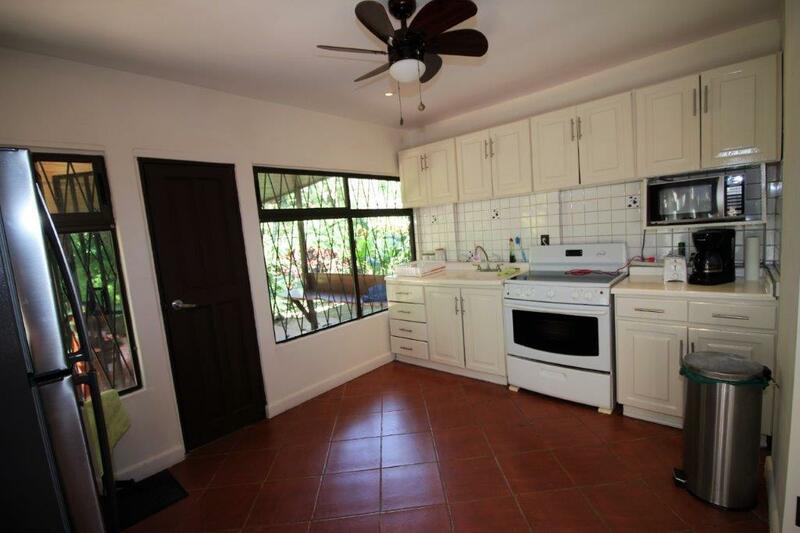 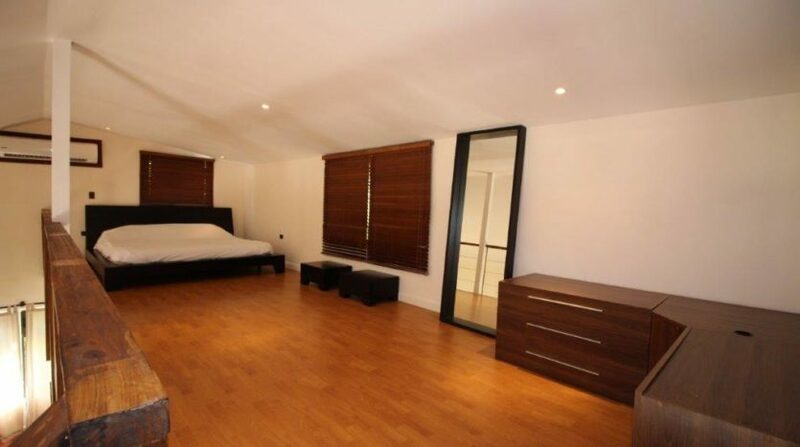 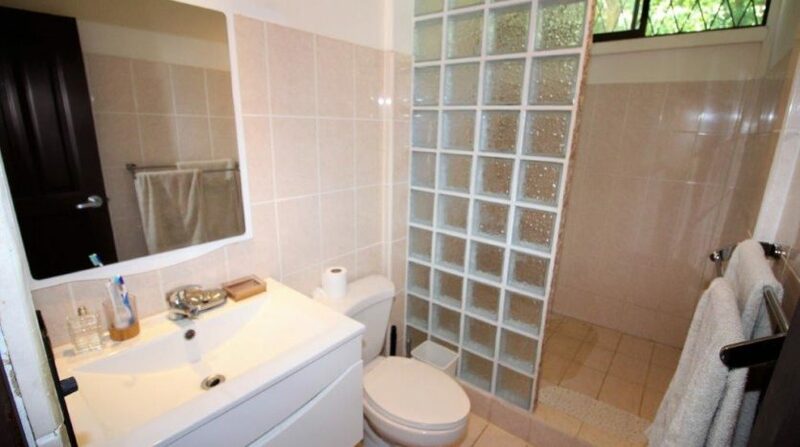 This property has a rental history, owners have kept it in impeccable condition and will be sold “turn-key” and ready for new owners. 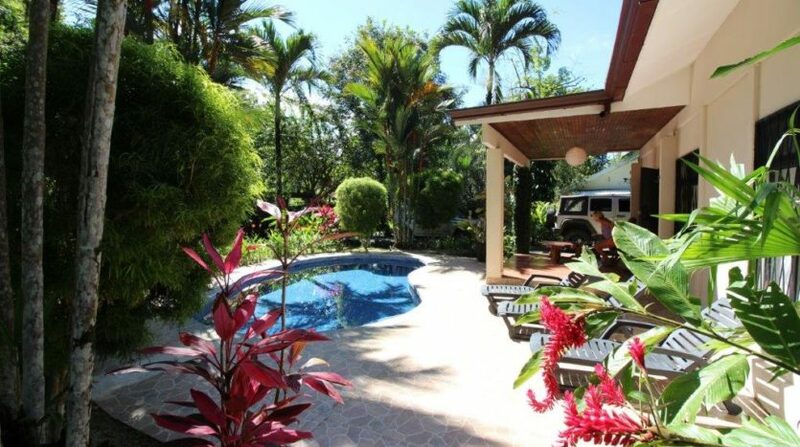 Lot is 900 square meters (almost 10,000 square feet), home is just over 1000 square meters, perfect for those seeking a downsized, easy lifestyle. 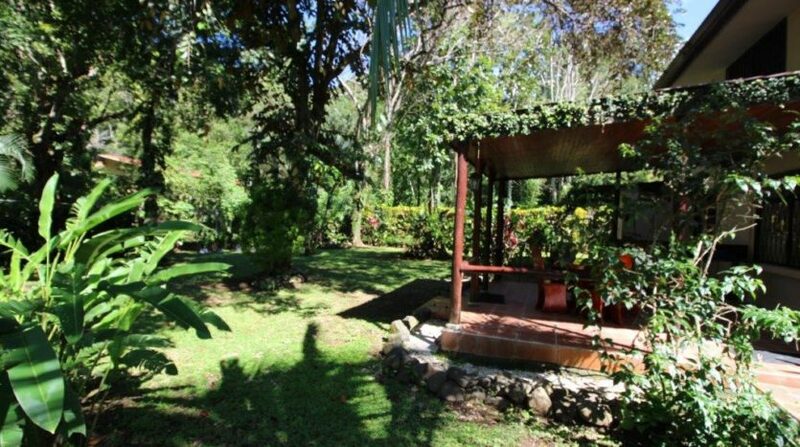 This area is a natural paradise with dozens of different species of flora and fauna and fabulous shade trees. 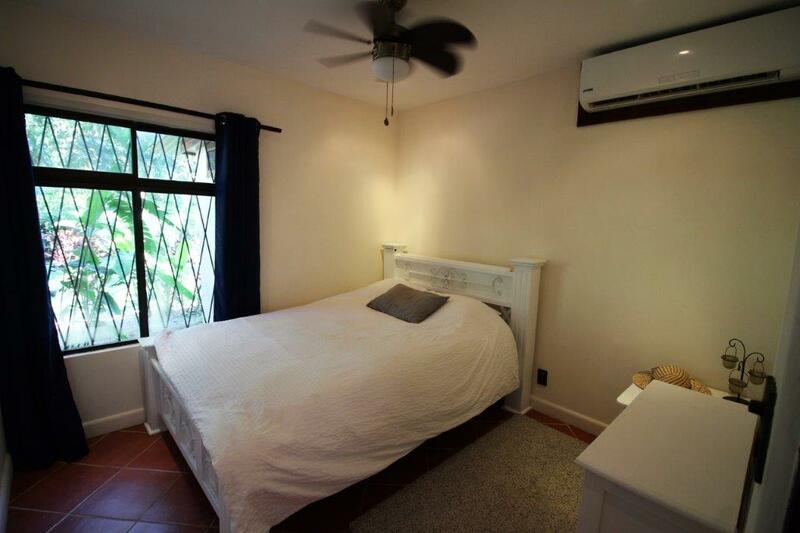 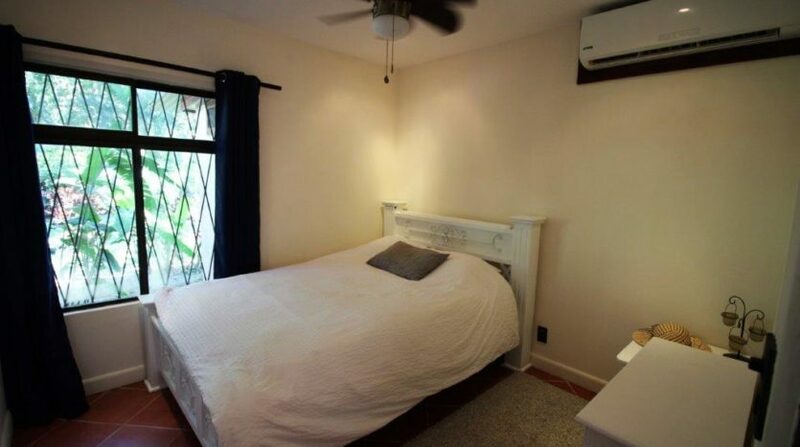 House is equipped with AC units, cable and internet. 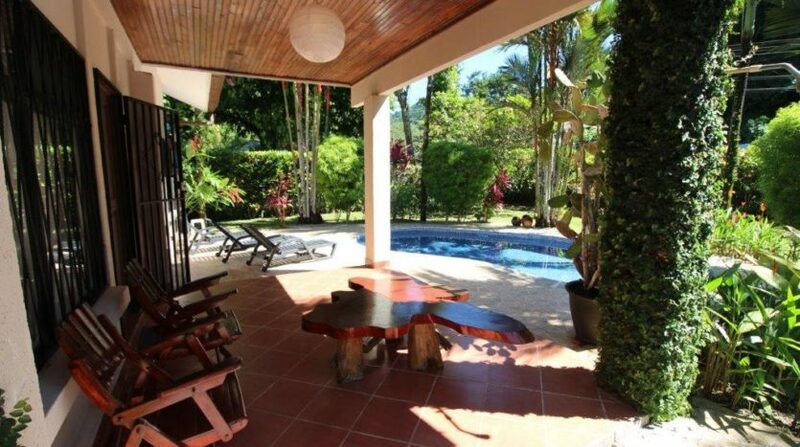 The patio areas in back and front encourage outdoor living in Costa Rica’s year round sunny climate, refreshing pool beckons and area is private and quiet, yet a few minutes drive from all amenities of Jaco.